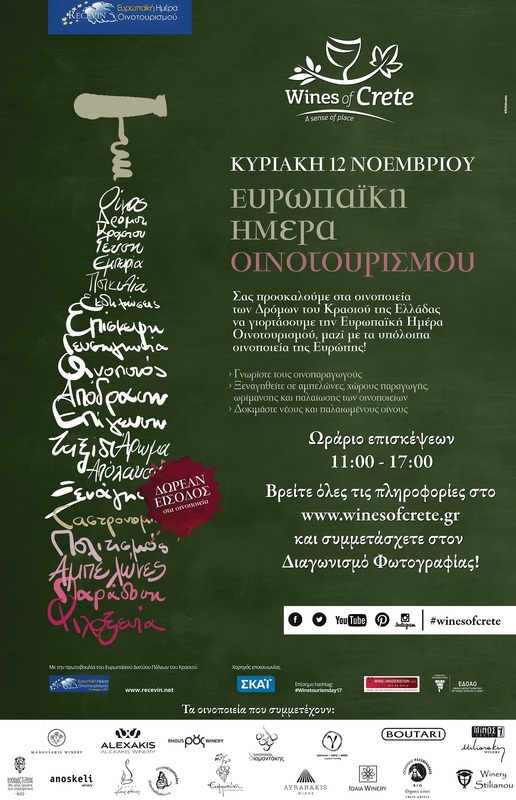 On Sunday, November 12th, Diamantakis winery participated in the European Day of Wine Tourism and opened the doors to the public. Visitors had the opportunity to walk around the winery, the vineyards, the distillery and get to know better the wine-producer of the winery and the wine. Moreover, people tasted all the wines enjoying the beautiful autumn scenery of vineyards.